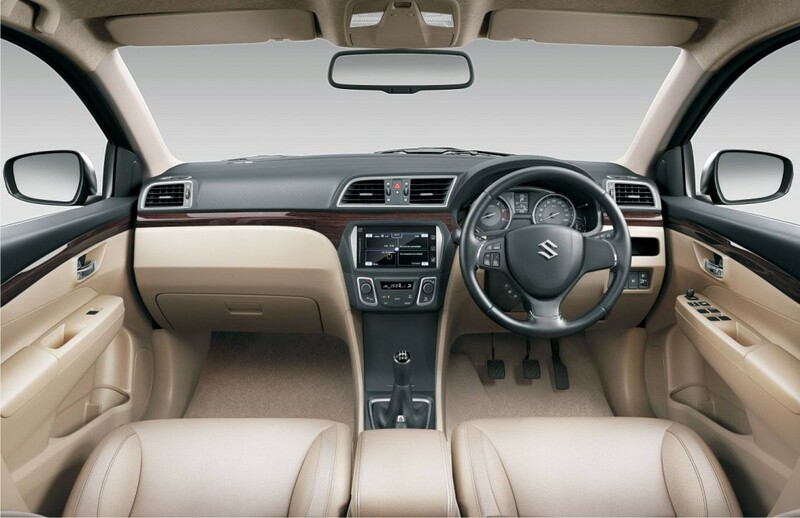 Maruti Suzuki will launch a hybrid version of Ciaz, Ciaz SHVS (Suzuki Hybrid Vehicle System) on 1st September 2015. 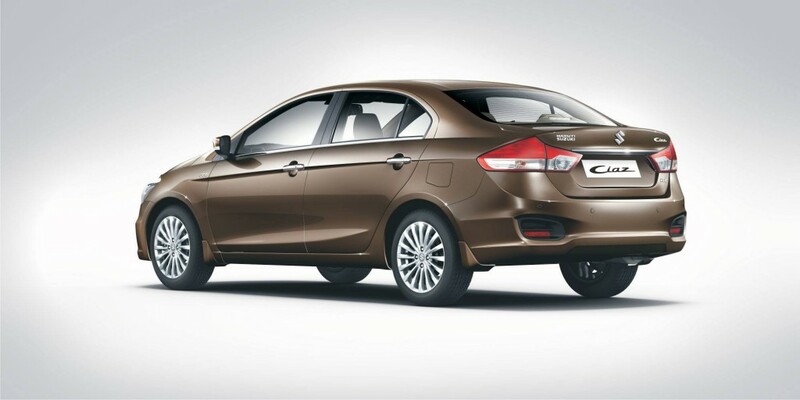 The new car is expected to replace Ciaz diesel in India. The engine and drive train remains same as a 1.3 liter Fiat sourced Multijet engine in conjunction with SHVS the car will have fuel economy of 28km per liter. Even with new technology in place the price will be 25000-35,000 above current diesel variant. Maruti Suzuki will get benefit under FAME act for this car upto Rs. 1 lakh. FAME is Faster Adoption and Manufacturing of Hybrid and Electric vehicles, which help the company save over Rs 1 lakh on the final price which help the company save over Rs 1 lakh on the final price. Interestingly, 28kmpl Ciaz will be the most fuel efficient car in India. The company plans to launch this SHVS in all 1.3 liter diesel cars from now. With SHVS the company can easily will have 30kmpl cars that will range from Swift Dzire, Swift and Ertiga in near future. Maruti Suzuki Ciaz is powered by 1.4 liter K14B petrol engine that produces 91 bhp and 130Nm of torque and diesel engine is 1.3 liter is 88.5 bhp but 200 Nm of torque. The petrol motor is mated to 4 speed Auto and 5 speed manual transmission option and diesel motor is mated to 5 speed manual. Maruti Suzuki Ciaz VXi variant is priced at Rs. 7.23 lakhs ex shoowroom Delhi.